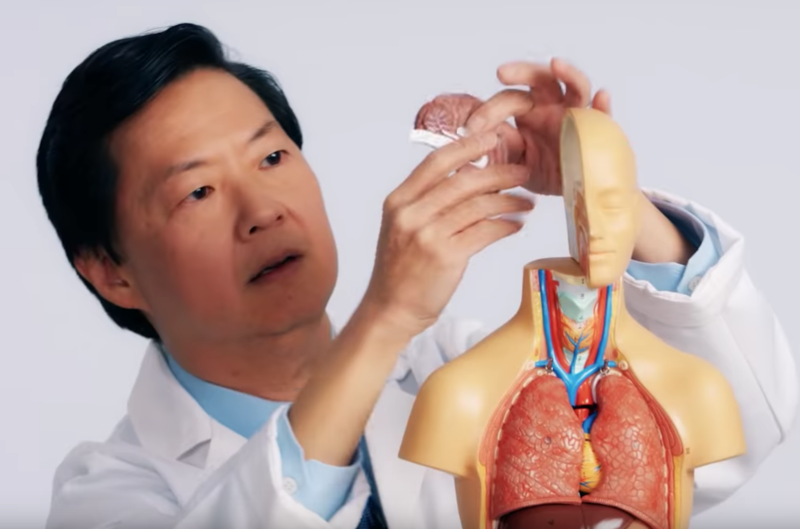 A te reo Māori cover of "Bohemian Rhapsody"
TIL: Actor and comedian Ken Jeong is also a licensed physician. 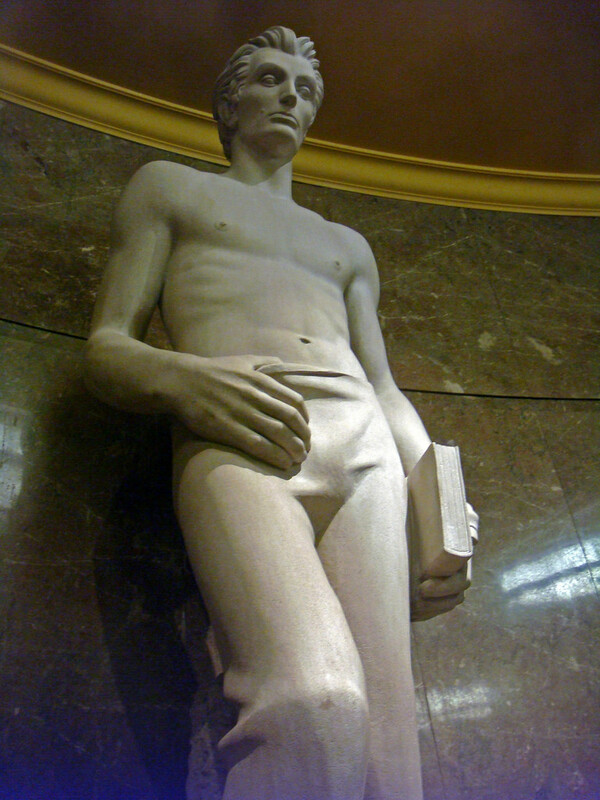 He put his career in medicine on hold to become an actor. Mind you, this isn't new news, I just hadn't gotten the memo until today. 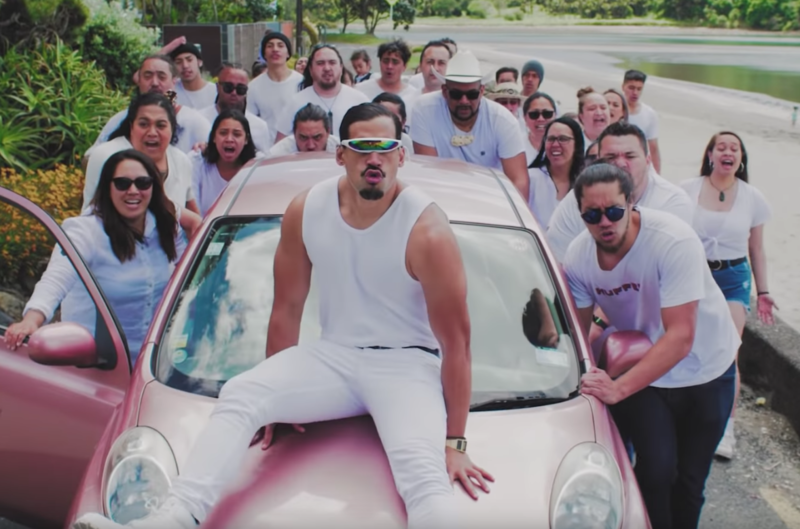 In 2017 a video he made with Wired went viral with over 24M views. It was called "Doc Support" and in it he answers medical questions people asked on Twitter. This video is part two, which he jokingly calls "Doc Support 2: Electric Boogaloo." It's already at nearly 10M views and it was only just published on Monday. 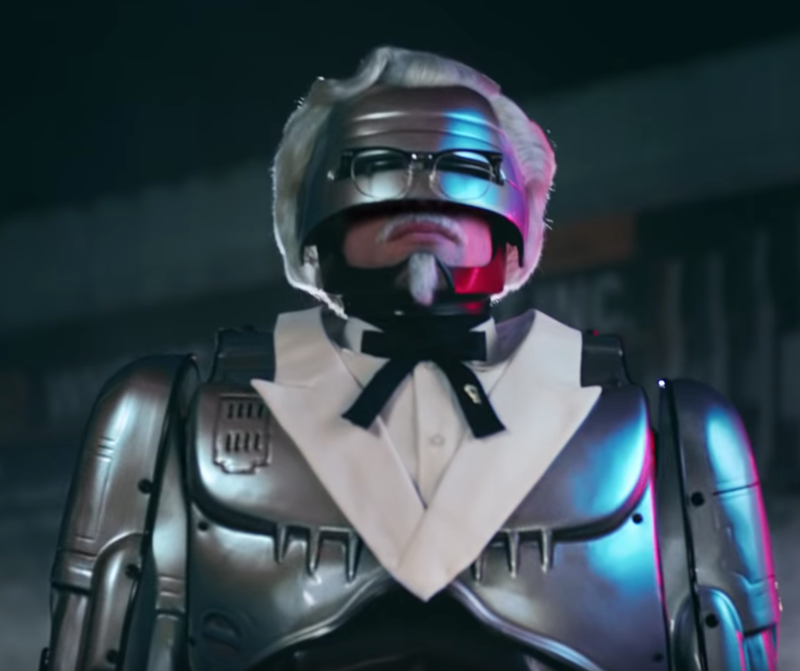 The new Colonel Sanders is RoboCop? I'm not even going to pretend to understand what is going on at KFC HQ but this is really happening. 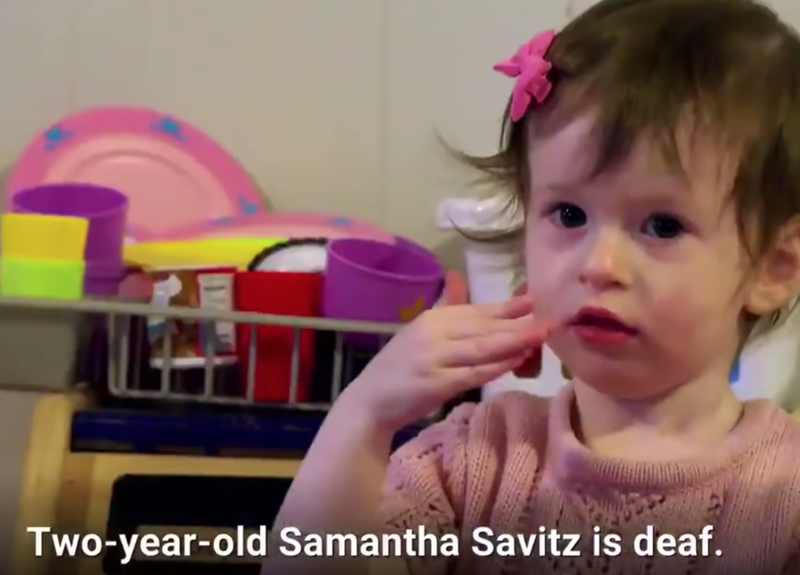 The campaign starts with a mockumentary video. Something about the Colonel's Secret Recipe needing better protection. 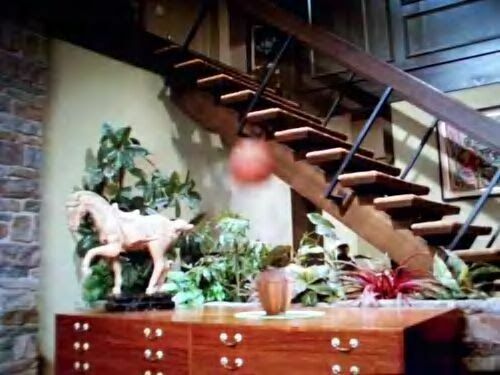 Of course, that's where RoboCop comes in. He's been reprogrammed with a new prime directive to protect those precious 11 herbs and spices. It ends with RoboSanders walking the digital recipe in a briefcase to Stockholm's Bahnhof Data Center, a real underground storage bunker "built to survive Armageddon." Apparently, the Secret Recipe is actually being stored there. I haven’t been able to confirm if it’s actually the 71-year-old actor wearing the suit in these commercials. 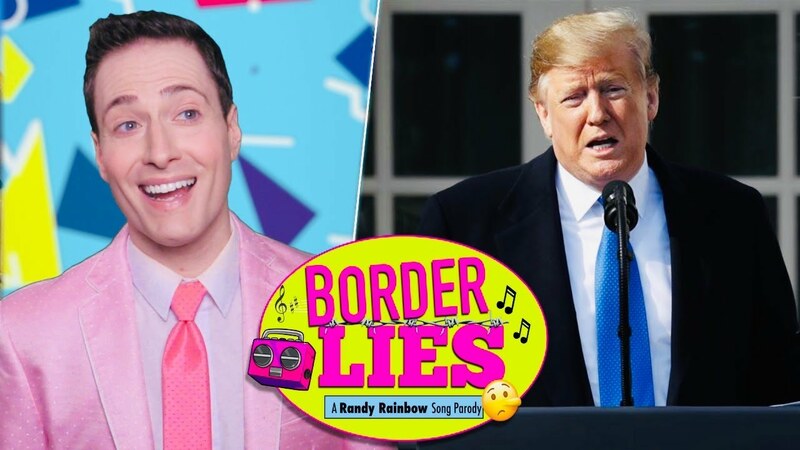 I called his agents and confirmed that he was involved in this campaign, but when I specifically asked if Weller was wearing the suit, his agent told me “We have no comment on that.” Uh, okay then? I guess they really want to keep the mystery alive of whether their client got suited up or if he’s just lending his voice and a double is doing all of the physical stuff. Cool. 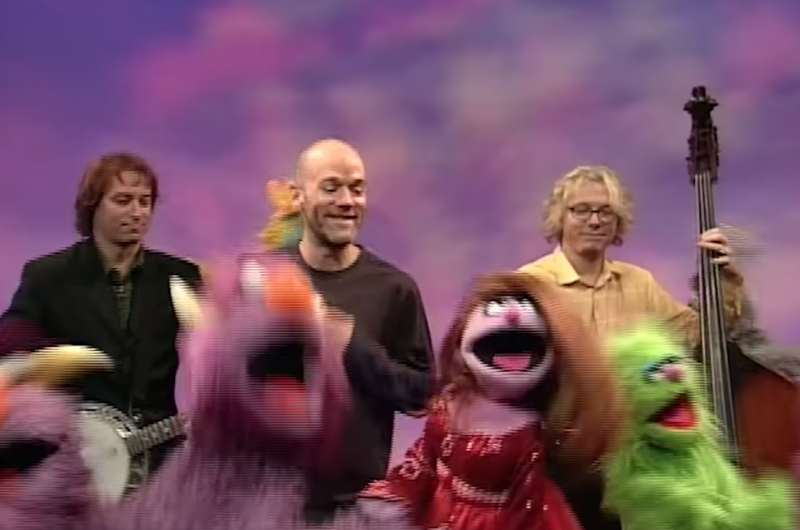 The second is called "Secret Recipe" and Carrie Brownstein, is that you? 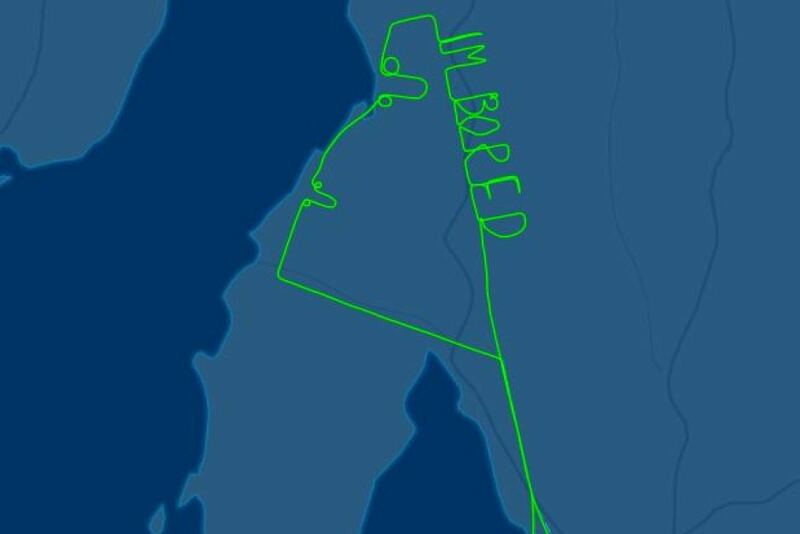 On Tuesday morning, an Australian pilot took some artistic liberties with his flight path. The FlightAware website captured the pilot's work between 8:53am to 11:57am. The pilot flew several loops, creating some somewhat explicit graffiti along the coast, before tracing "I'm bored" over the Princes Highway. Oh no, here's something we definitely didn't ask for: sweet-and-savory meat-flavored cereals. On March 7 (to sync with National Cereal Day), Post is releasing two new limited-edition Honey Brunches of Oats flavors, Chicken & Waffles and Maple Bacon Donut. Both will be available at Walmart stores for a limited time. 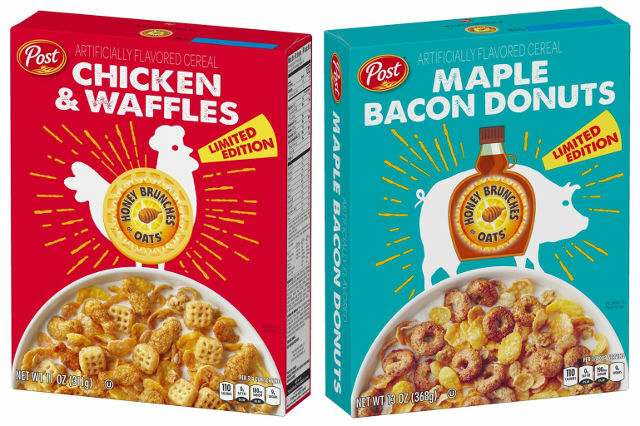 ...the Chicken and Waffles cereal will feature mini chicken drumsticks and tiny waffle shapes, while the Maple Bacon Donuts flavor will feature doughnut-shaped cereal sprinkled with individual "bacon" bits. Boxes will sell for $2.98 each, and once they're gone, they're gone for good. First, Carvel made ice cream. Then came ice cream cakes. Many years later, they created a stout based on one of their most celebrated ice cream cakes, Fudgie the Whale. A collaboration with craft microbrewery Captain Lawrence Brewing Company in Elmsford, New York, Fudgie the Beer was released last Father's Day with great success. Their latest offering? Cookie Puss the beer, a limited-edition "Milkshake IPA." But, wait, it doesn't end there. 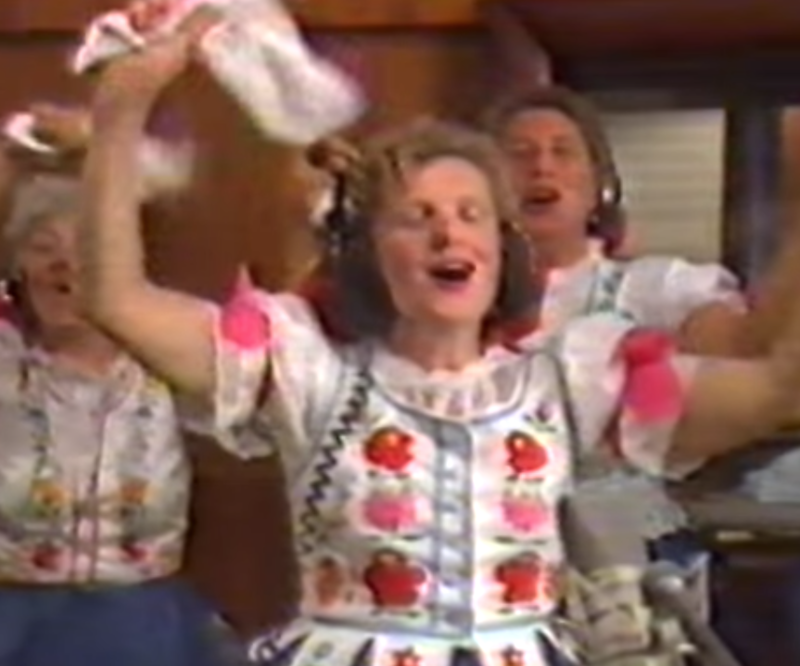 There's also Cookie O' Puss the beer. A "Pastry Stout," you know, for St. Patrick's Day. Both are brewed by Captain Lawrence Brewing and will be available starting on February 26 in select East Coast locations. 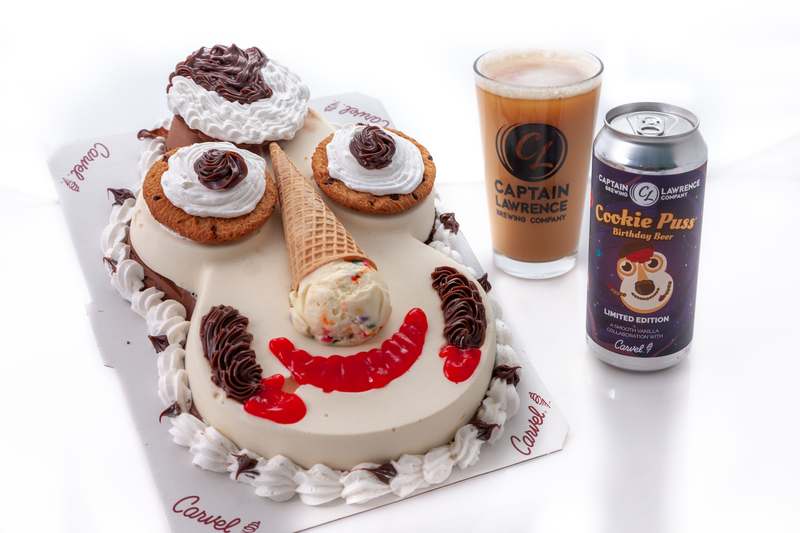 Fun fact: Cookie Puss is a space alien born on Planet Birthday (and it's Carvel's 85th birthday this year). With the help of her mom, a Girl Scout in Colorado has turned Samoas into "Momoas." 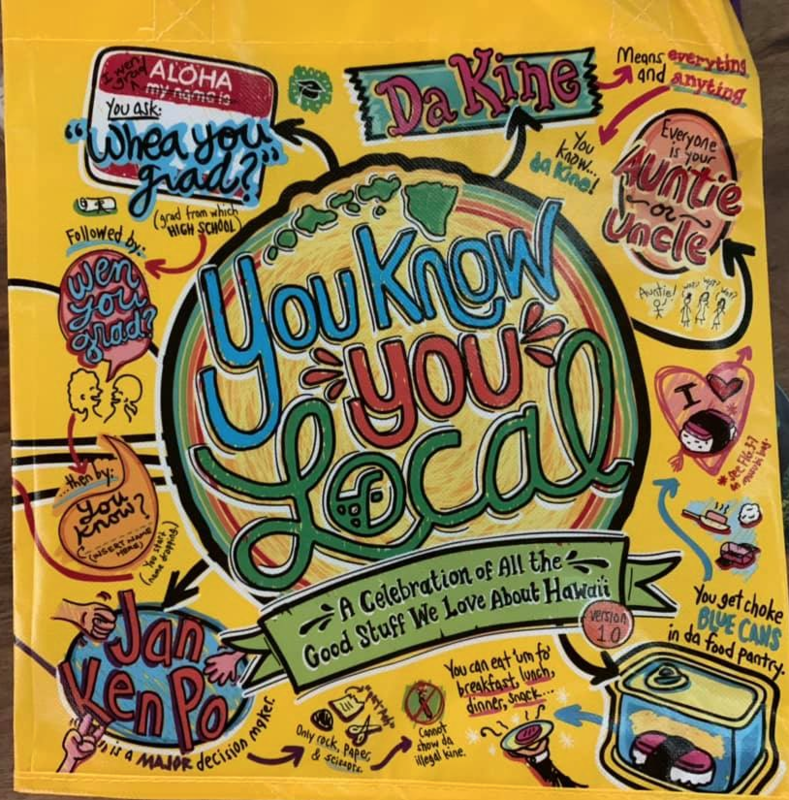 Cookie sales have skyrocketed for fifth-grader (and "Top Cookie CEO") Charlotte Holmberg of Highlands Ranch since she and her mom started gluing a shirtless photo of beefcake Aquaman star Jason Momoa on Samoa boxes. 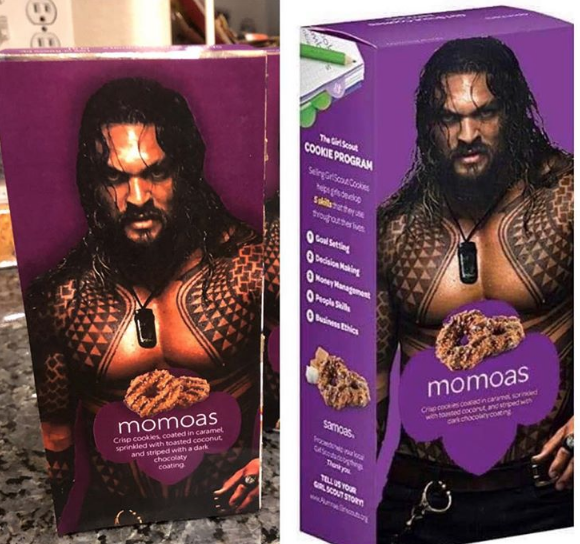 Charlotte's mom, a marketing professional, was inspired by a meme photo she saw on the internet of Momoa and started designing new box art. ...so her and Charlotte got to work printing out the pictures and gluing them on dozens of boxes of Girl Scout cookies. A statement has not been issued from Momoa. Ever dreamed of escaping the desk job life and jumping into a more hands-on, labor-intensive career? Mike Rowe, the former host of the eight-season-long Dirty Jobs and outspoken advocate for skilled laborers, can help. 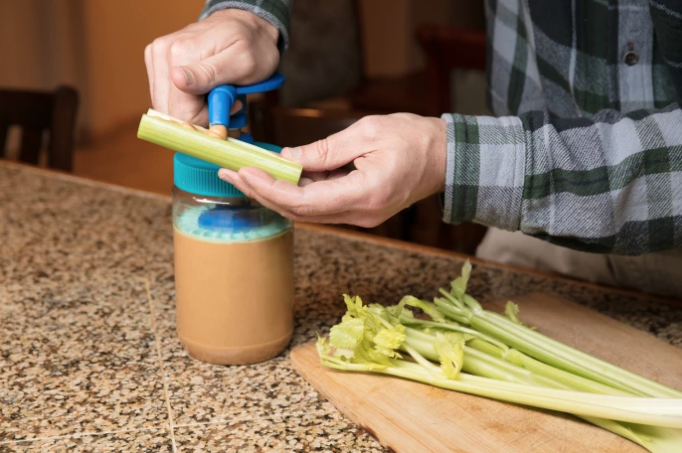 For the past 11 years, he's been offering scholarships to wannabe tradespeople to formally learn the ropes of blue-collar work. Training for jobs in such trades as plumbing, automotive technology, construction, and lots more are covered.